As a mother of a Minecraft-obsessed six year old, I was concerned at first with how much time my daughter, Naia, was putting into the game. With the sheer volume of uninterrupted hours she is able to sit and create on the boxy building game, it became clear very early that she most definitely does not suffer from ADHD. But before I could reign her back in and suggest that she spends too much time playing the game, I stopped for a moment to actually SEE what she was creating. She proudly started showing off her achievements, and I saw that she had created worlds of fantastical 3D creations. A giant bridge made from rainbows, a huge golden airplane (and matching helicopter, of course), huge underground bunkers filled with rooms with different purposes. When she started experimenting with waterflow and I realized my six year old daughter was actually terraforming, I decided that this game, in all its architectural promise, was a fabulous tool for kids to learn about a slew of subjects. Spatial transformation, engineering, critical thinking, architecture, 3D modeling, and of course zombies and monsters, because no game is complete without peril. All these things made me a believer that video games are not all bad news for kids. 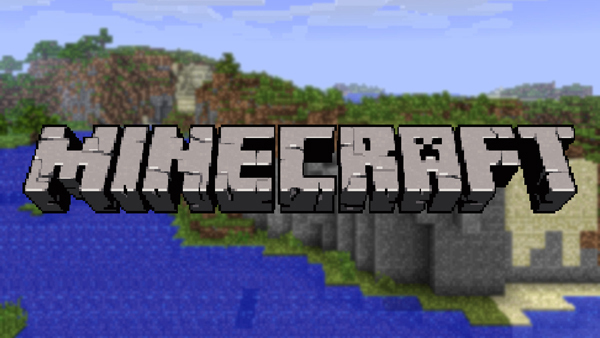 Now, using modifications (or mods), you can build entirely new features within the game, or create your own mini-games within Minecraft, like capture the flag or Tetris. LearnToMod is slated to be released in October. Learn To Mod from Stephen Foster on Vimeo.